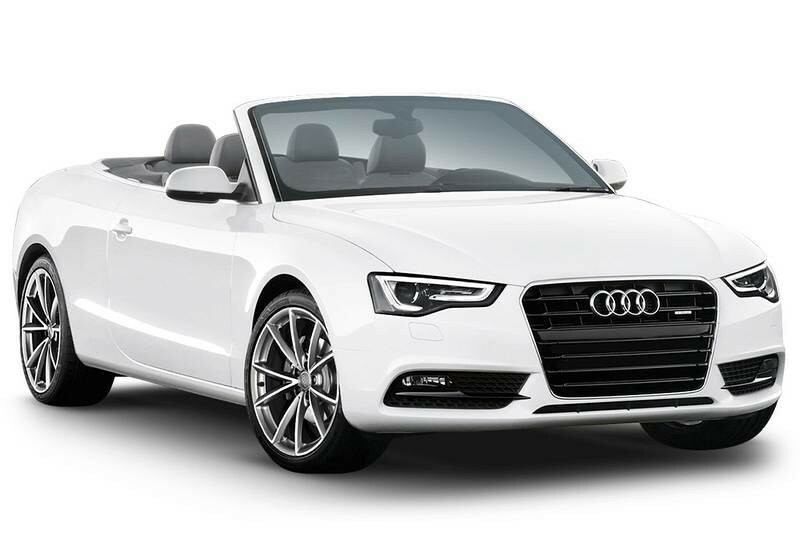 The Audi A5 Cabrio Automatic exhumes elegance and refinement. This vehicle is the perfect accessory for your holiday on the island. Electric hood,spacious boot and beautiful alloy wheels.